Acne scars can be removed using various methods. What one settles for should be determined by how fast they want them gone and their financial ability. 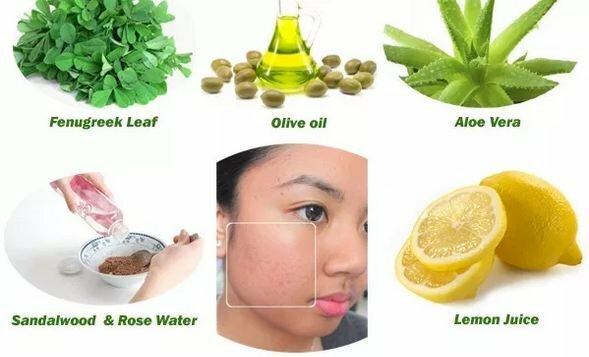 Learn how to remove acne scars fast, how to scars caused by acne naturally and how to remove them overnight. Normally, acne should not lead to scarring. However, as a result of picking and failure to take good care of the acne, scarring could occur. 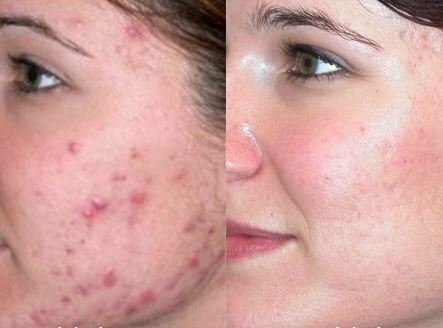 There are many ways on how to remove acne scars fast. The right method for a person will be determined by specific features of their scars such as how old they are, the type of acne scar one has and amount of money that one is planning to spend on treatment. 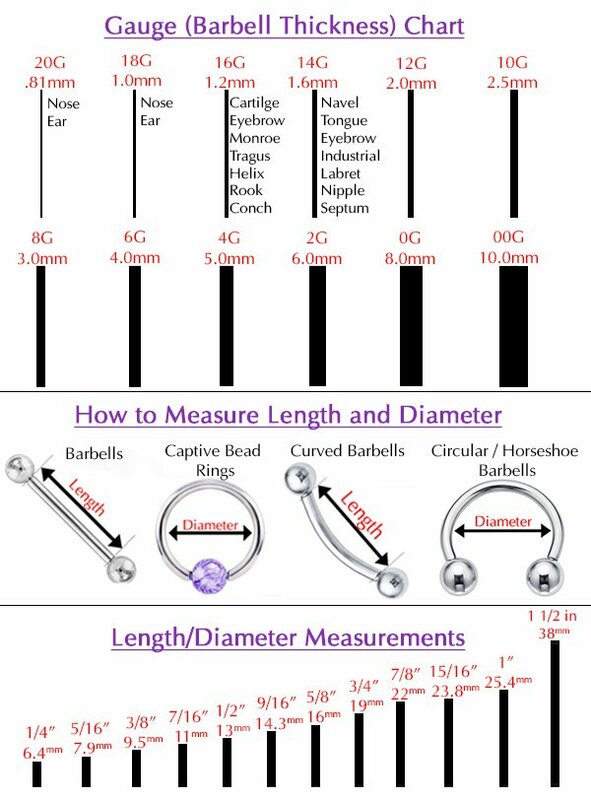 Some of these methods are discussed below. Laser skin resurfacing: In this kind of treatment, pulsed light is used to remove scarred tissue from the skin’s surface. This can be done in the dermatologist’s office in an outpatient basis. It could take between 30 minutes to two hours depending on the type of scars, their age and area to be treated. Different types of laser treatment for acne scars may be used in different situations. Chemical peels: With this method, an acidic solution is applied on the area with scars. This causes the scarred top skin to peel off with time which is normally after two weeks. There are three types of chemical peels. They vary in their depth of penetration and the type used is determined by the extent of scarring an individual has. Superficial peels can be applied on any part of the body. They work best on mild acne scars and only peel the top layer of the skin. Recovery from them is quick. Medium peels are stronger than the superficial peels and are best used on moderate scars. After treatment, one experiences redness. It can take up to seven days for to heal. The last type of peel is the strongest. Deep peels are intensive and penetrate deep into the skin. They can take up to 14 days to heal. These are used on severe acne scarring. It is not recommended for people with dark skin as it may result in permanent bleaching. Dermabrasion: This makes use of a wire brush to scrape off the scar tissue. It employs the sanding technique. Once the scarred skin has been removed, the skin is left to heal. As it does, new skin that is free of scarring forms. A milder version of this method that can be used for scars that are not severe is microdermabrasion. This exfoliates the top skin layer using crystals. Tissue fillers: For pitted acne scars, collagen injections can help on how to remove acne scars fast. The injections are made to fill the indentations caused by scarring. Fat could also be used instead of collagen. Since the material used in these injections is absorbable by the body, this solution is only temporary. One will have to keep on going for injections regularly to maintain the scar-less look. Surgical removal: For acne scars that are severe, surgical excision can be carried out. This could involve removal and suturing or removal and skin grafting. The later is done where the scarring is so severe that the functions of the skin around are affected. It involves replacing the scarred part with another healthy part from a donor site. Since the stitching will also cause scarring, it is done in a way that makes it less visible. Scar removal creams: Quality creams exfoliate the scarred tissue as well as reduce their discoloration. This helps to reduce their visibility. There are many acne scar removal creams in the market. To ensure that what one picks works, one ought to carry out some research or ask people who have used creams successfully for guidance. 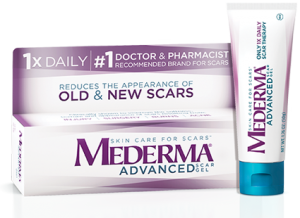 For scars that are mild, it is possible to get rid of them fast. One of the ways on how to remove acne scars overnight is by using lemon juice. Squeeze fresh lemon juice and use a cotton ball to apply generous amounts on the face. Leave this on without washing the face and rinse it off in the morning. Doing this overnight will help get rid of hyper-pigmentation since lemons contain natural bleaching agents. There are various at home remedies for acne scars. These are easily available, cheap and non-invasive. They include baking soda, honey, lemon juice, vinegar, tomato juice, cucumber and tea tree oil. To use them successfully, one ought to use them consistently over time until desired results are achieved. Such scars can be removed using the same methods used for removal of face acne scars. 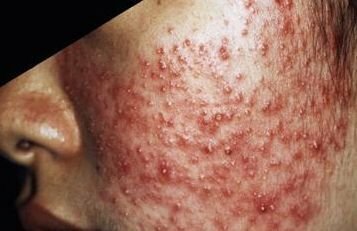 Where one has severe acne, removal can be done using medical procedures such as laser resurfacing, surgery and chemical peels. For mild scars, home remedies can be used for fast removal. Items such as lemon juice and baking soda will serve the purpose.